Our extra Superior Deluxe Triple rooms are distinguished from the other rooms by even more spaciousness, easy access and a beautiful view of the serene Kiriibanwewa Lake. 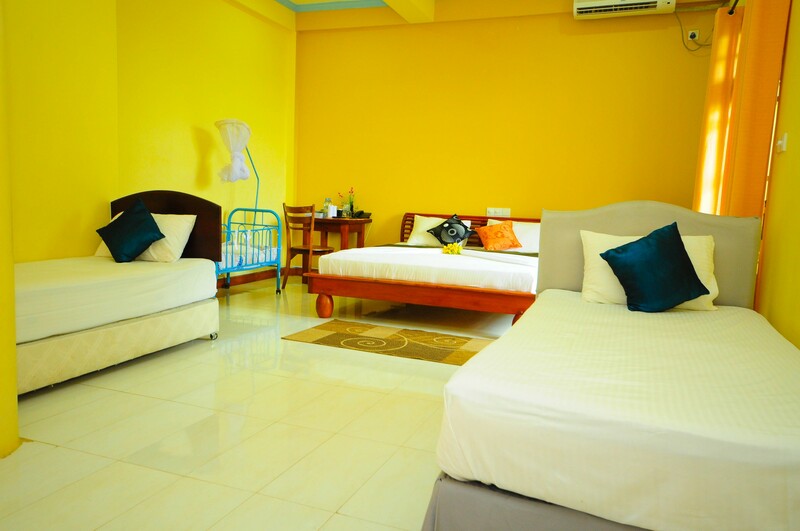 These rooms will ensure utmost comfort and are fully equipped with all modern a. Our stylishly furnished Superior Deluxe Double rooms are spacious and are available with a double bed and a baby cot together with the best of amenities. 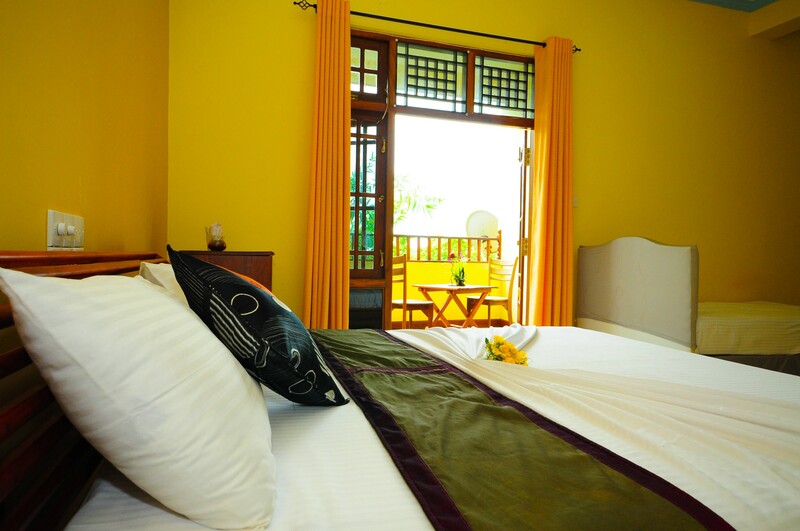 With a fine interior space and a spectacular outside view, the deluxe rooms at Hotel Sobana is a. 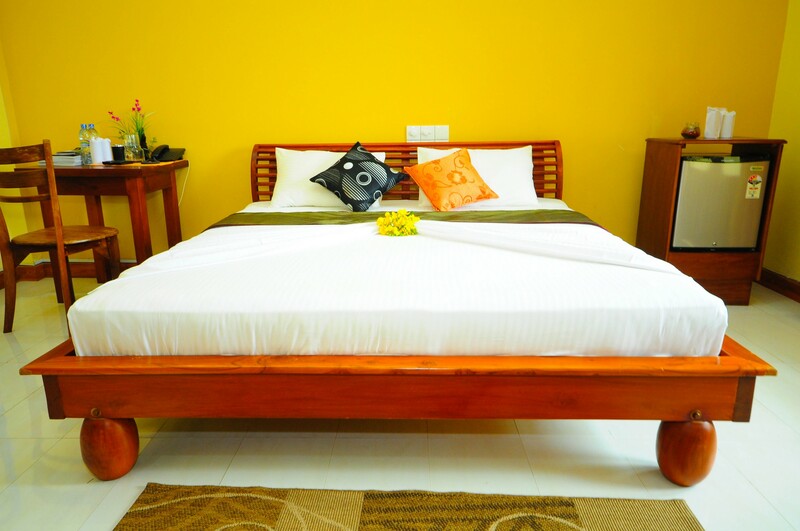 The Superior Standard Single rooms at Hotel Sobana are comfortable and welcoming. 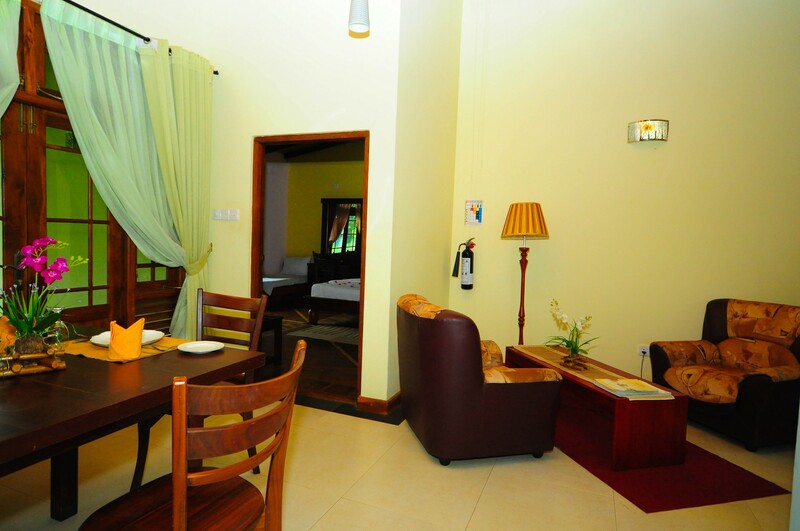 Our elegantly furnished rooms feature a host of modern facilities and are designed to offer comfortable luxury and convenience at an affordable rate. The Superior Stand. Designed with extra luxury and style in mind, the Suite Rooms at Hotel Sobana is the perfect combination of lavishness and comfort. With an exquisitely relaxing bed, beautiful backdrop and practically every amenity to do with, these suites invite gue.